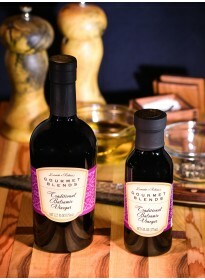 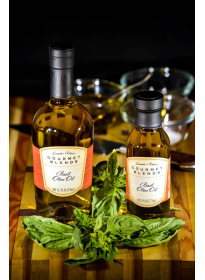 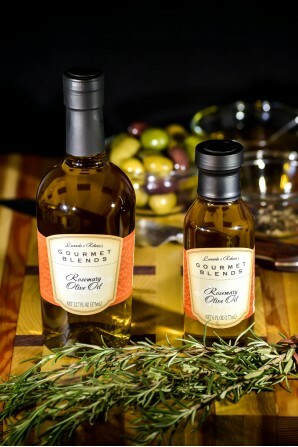 The scent of rosemary will perfume the air as you drizzle our Rosemary Olive Oil on grilled vegetables or chicken. 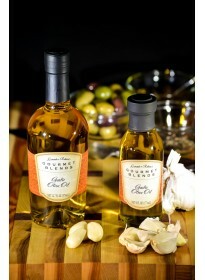 You can brush it on top of bread before baking giving it a flavorful finish. 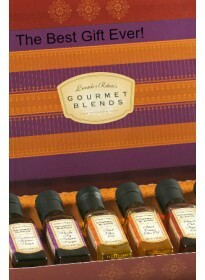 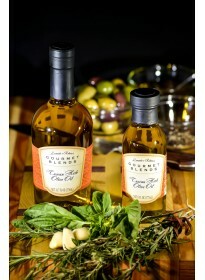 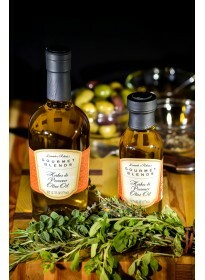 Try our delicious rosemary olive oil recipes.